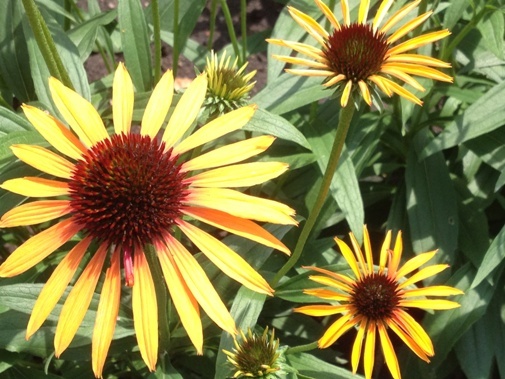 It’s always the year of something and right now at the TBG it’s the Year of the Coneflower! Check out the Show Garden for a selection of trial plants from Terra Nova planted last year and growing on strong. 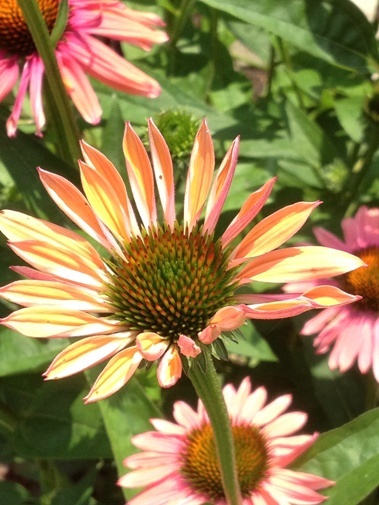 Featured here is Echinacea ‘Flame Thrower’. 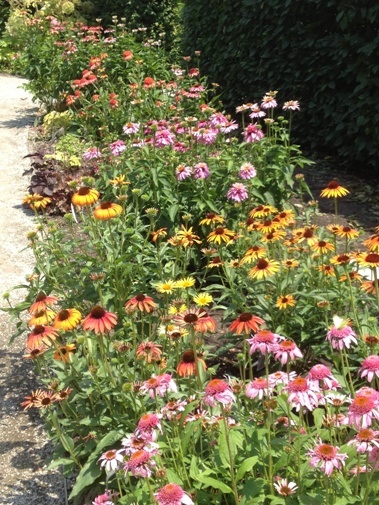 A multitude of Echinacea, in the Show Garden. 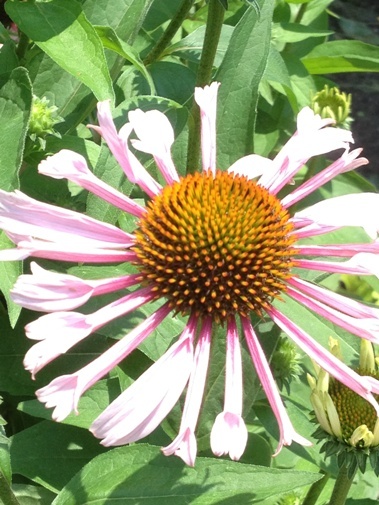 A close up of Echinacea ‘Mama Mia’; one of many in the Show Garden. 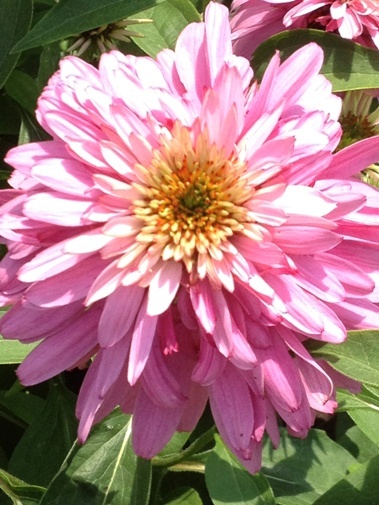 If I didn’t know better I’d say this Echinacea ‘Pink Poodle’ looked very much like a dahlia. 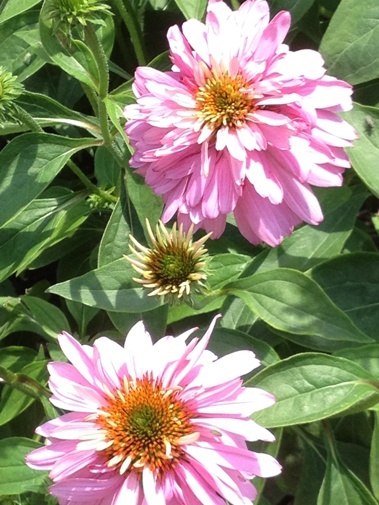 A close up of Echinacea ‘Pink Poodle’. 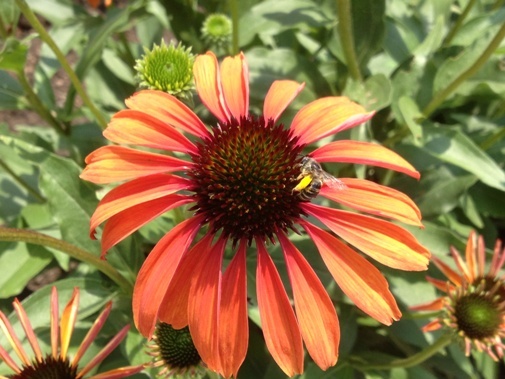 I love orange and Echinacea ‘Firebird’ is a stunner! 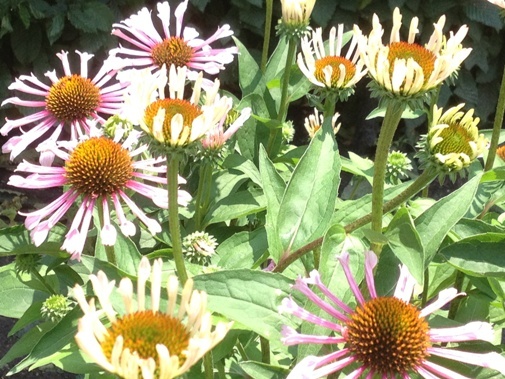 A group shot of Echinacea ‘Quills and Thrills’. 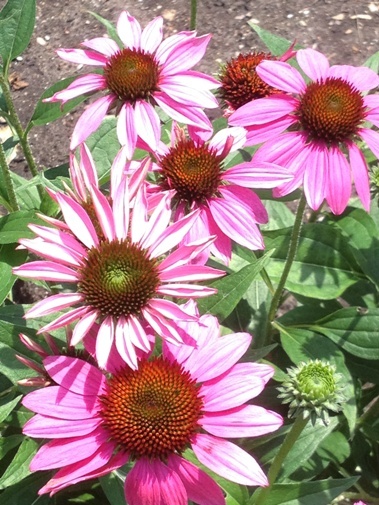 Check out the flower petals on Echinacea ‘Quills and Thrills’. 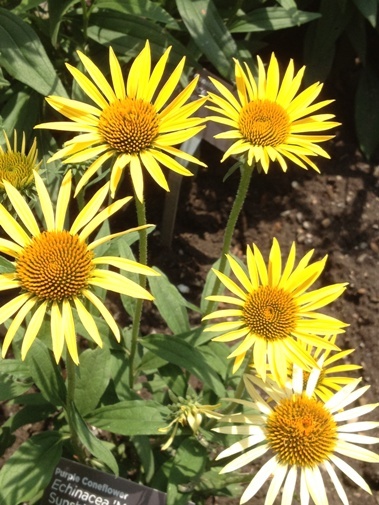 Echinacea ‘Maui Sunshine’ rounds up this list.